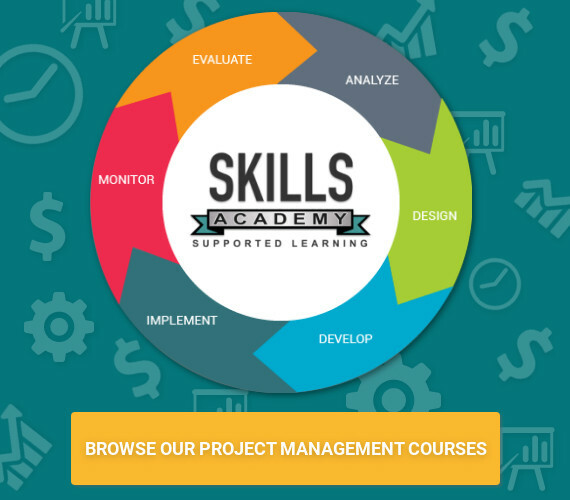 Skills Academy focuses on courses that develop skills in the workplace or help students acquire these skills to increase their employability. Let us help you find the right ICB course for you to achieve your career goals… And then we will help you study, until you pass. We hold your hand, every step of the way, until you successfully complete your chosen course. The Learning Group specialises in the field of Creative Studies and offers a variety of courses to cater for a wide market. However, they also offer FASSET accredited qualifications in the Financial field and are extending their scope towards more Business related courses. The Learning Group makes learning simple, easy and problem free, and with constant tutoring and support from your assigned Student Tutor, distance learning has never been easier. If you are looking for Interior Decorating and Design Courses that cover the latest trends in this industry and give you insight into a variety of aspects involved in this process, you have come to the right place.